We already know that OnePlus has started working on its next flagship Smartphone OnePlus 5T and according to the latest rumors the Chinese firm plans to release the device in upcoming months. With the OnePlus 5T, OnePlus is considering moving the fingerprint scanner on the back and this will also allow OnePlus to implement the 18:9 6" display with 2160 x 1080p to the front. Additionally, the OnePlus 5T front design might resemble the recently leaked Oppo F5. Back in June, during AMA (Ask Me Anything) event on Reddit, OnePlus revealed that they could have implemented a bezel-less display to the OnePlus 5, but due to lack of resources, the OnePlus 5 uses the same screen as the OnePlus 3T. 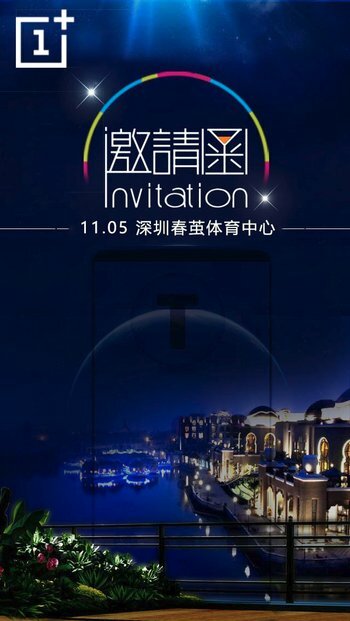 Now, according to the leaked Press Invite (Likely fake), OnePlus 5T may come in the first week of November. 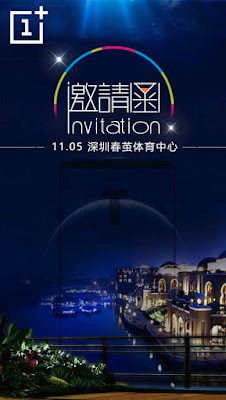 As you can see in the below Image there's a almost bezel-less phone outline containing a T in it. All said and done, these are just rumors, and none of them are officially confirmed by the company. 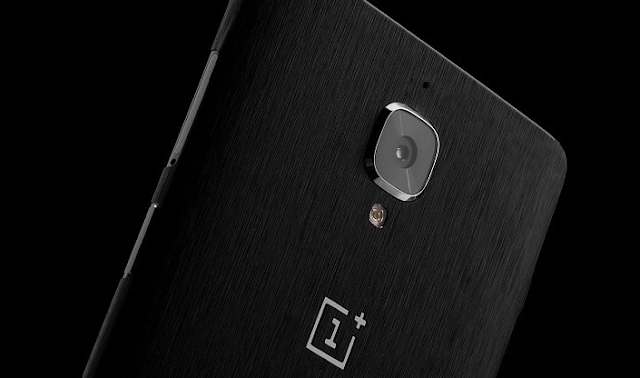 We will update you in there's any info related to OnePlus 5T.